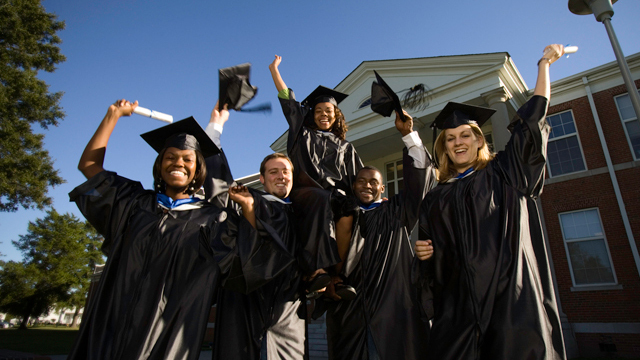 As a constituent institution of The University of North Carolina System, Elizabeth City State University offers baccalaureate, professional, and master's degrees for a diverse student body. 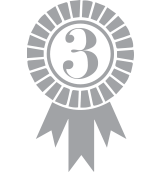 Our mission is to promote economic, social, and environmental progress for the people of northeastern North Carolina, the state, and the nation. 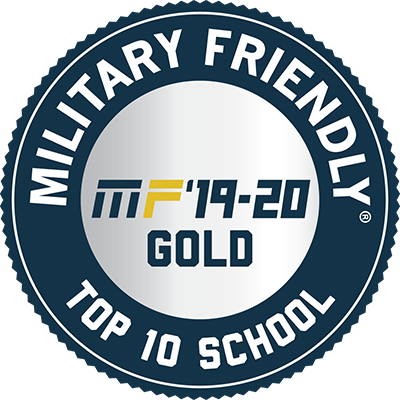 We achieve our commitment to the highest quality education by maintaining a rigorous focus on academic excellence through liberal arts programs and using innovative and flexible technology-based instruction models to enhance our signature areas: integrating technology with education, improving human health and wellness, and advancing the natural and aviation sciences. 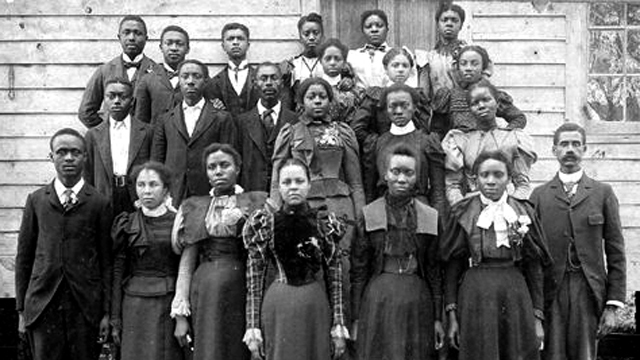 Through teaching, research, and community engagement, the institution's rich heritage and its current multicultural student-centered focus provide a firm foundation for its endeavors. 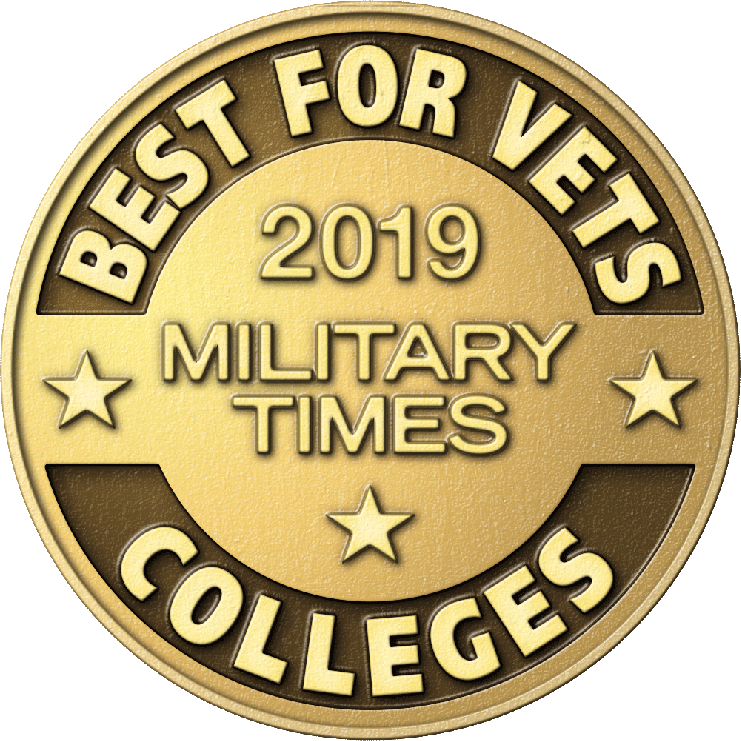 This foundation serves the needs and aspirations of individuals and society, producing graduates for leadership roles and life-long learning. ECSU, a constituent institution of the University of North Carolina, will be the premier public institution serving northeastern North Carolina, providing affordable academic programs and services of exceptional caliber in a nurturing environment. The university will attract and retain a diverse and highly-qualified faculty that will educate and lead our students to become productive members of a global and increasingly interdependent society. ECSU will continue to be a leading partner in enhancing educational and cultural opportunities and improving the economic strength in the region. 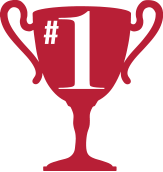 ECSU is guided by a commitment to excellence, which is exemplified in the subsequent group of core values the university strives to demonstrate and maintain. 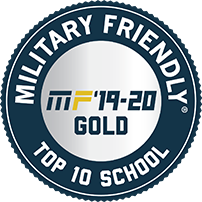 Preparing students holistically - the full measure of personal, professional, and social development of our students, faculty, and staff is an integral part of the ECSU philosophy which is "to live is to learn." 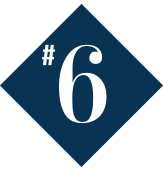 Elizabeth City State University is a proud NC Promise campus committed to providing an affordable, high-quality education. 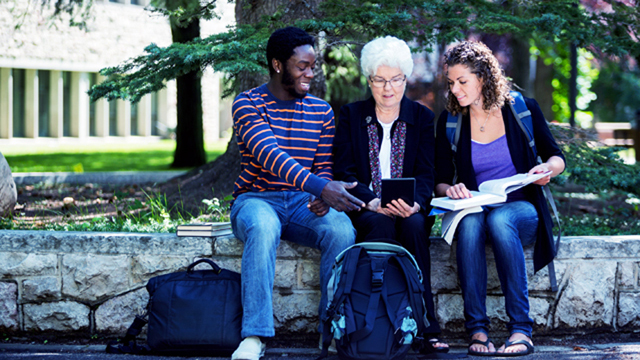 NC Promise dramatically reduces the expense of your college education, saving students at least $7,400 in-state and $44,000 out-of-state over their 4 years at ECSU. 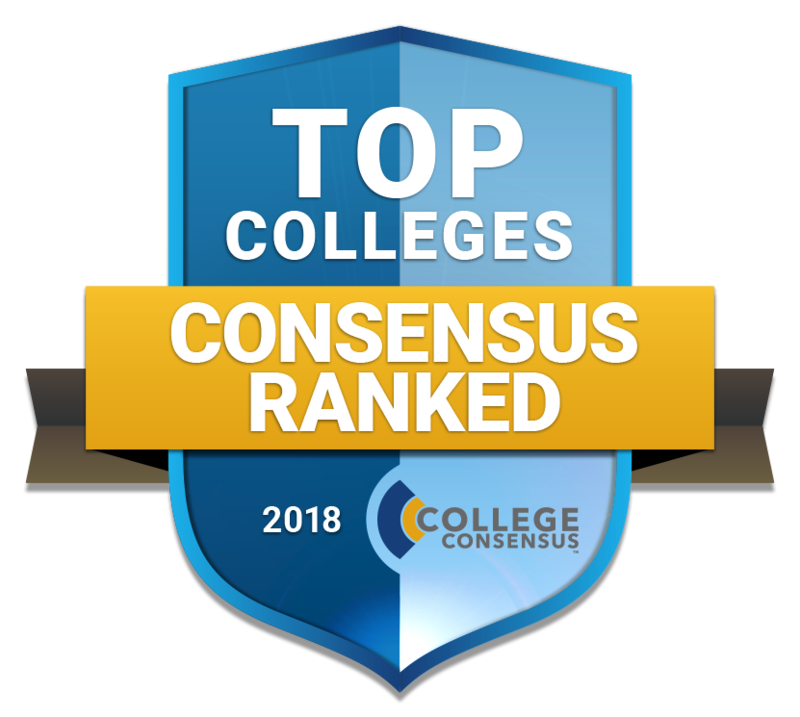 According to BestColleges.com -- 2018 rankings were determined by considering each school's academic standards, affordability, outcomes and student support. 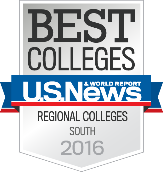 #2 Ranked by U.S. News and World Report’s 2016 and 2017 edition of Best Colleges in the publication’s category of Top Public Schools (Regional Colleges in the South). 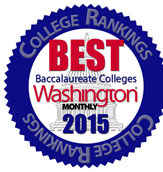 #1 Ranked for four consecutive years in Washington Monthly’s (2012-2015) college issue among baccalaureate colleges. 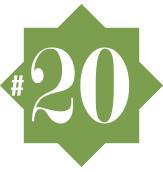 #20 Ranked #20 among the Top 25 Best HBCU in the country (U.S. News and World Report 2015). 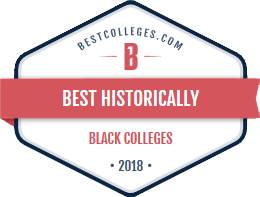 #6 Ranked best out of the Top 10 HBCU where college freshman return after their first year (U.S. News and World Report 2014). 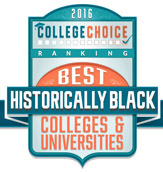 #1 Ranked in 2014 by Diverse Issues in Higher Education for African American production of Master’s Degrees in Mathematics.